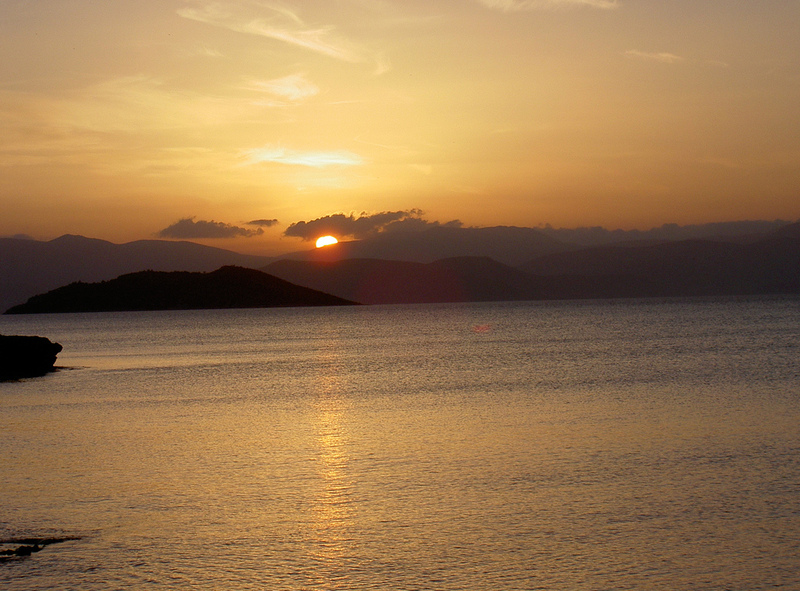 The islands of Argosaronic gulf offer an excellent option for short or longer sailing trips around Athens. 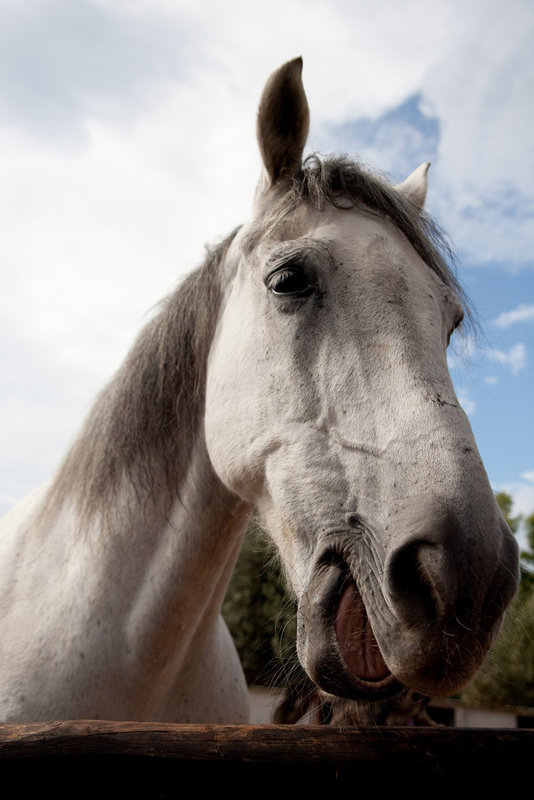 Their proximity, mild weather conditions and unique beauty has made them widely popular all year long among Greeks and foreigners alike. 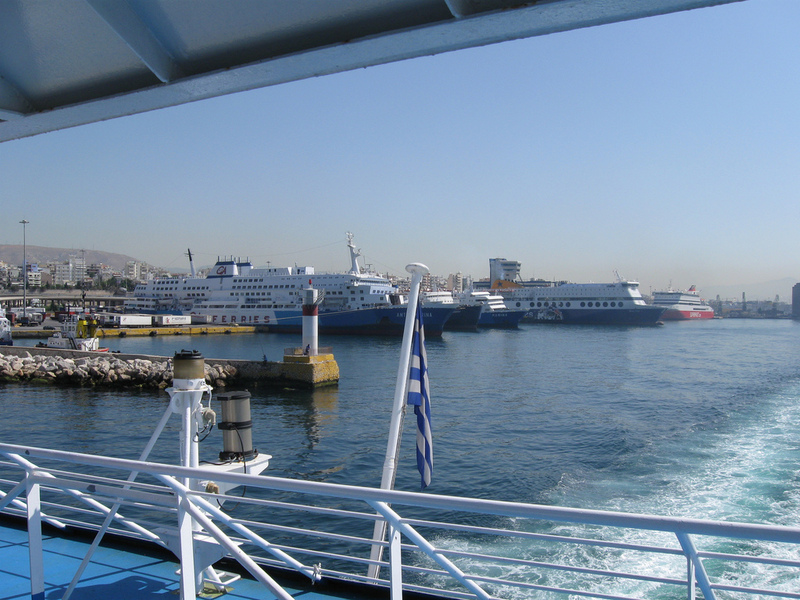 Salamis, the largest island of the group, is so close to Pireus that is often reffered to as a floating suburb! 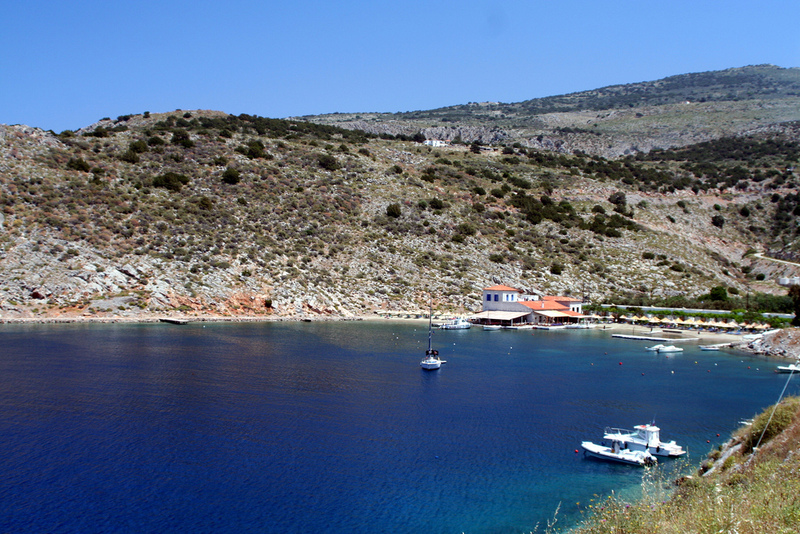 It is favored for short boat trips form Attica’s coastline to visit one of its many beautiful beaches, such as Kaki Vigla, Peristeria, Kolones, Kanakia and eat fresh fish all year round. 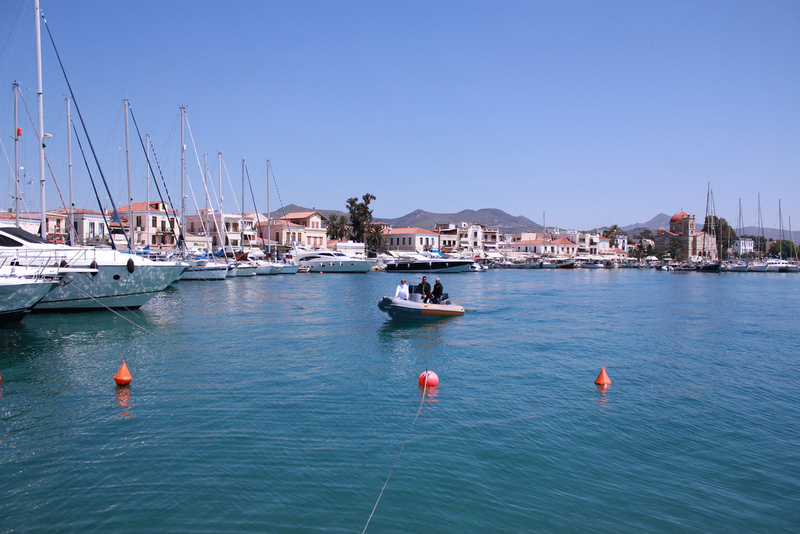 Aegina is the second largest island of the area and is famous for its production of very fine quality pistachios. The town of Aegina has an interesting architectural colour as it is full of neoclassical houses and buildings dating to the 19th century, when Aegina became for a short time the capital of the newly formed Greek State. The beaches all around are commendable but be sure to visit Moni, a very small uninhabited island, south of Aegina port. A part of it is covered with forest that ‘touches’ the water which is crystal clear and totally inviting. And if you enjoyed that, then visit Agistri, at a stone’s throw from Aegina, a pine tree covered island, a small paradise for sailors. 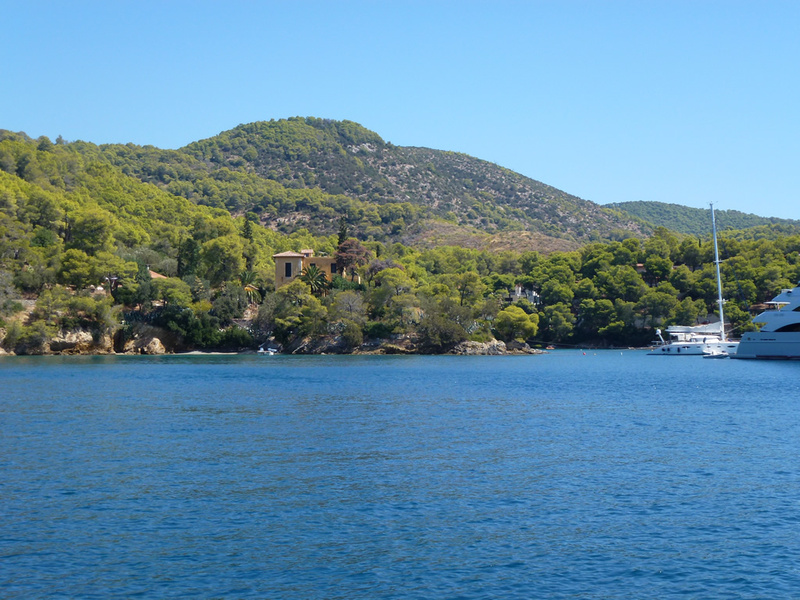 Poros is an island with rich vegetation, separated from Peloponnesus by a 200 metre wide see channel. 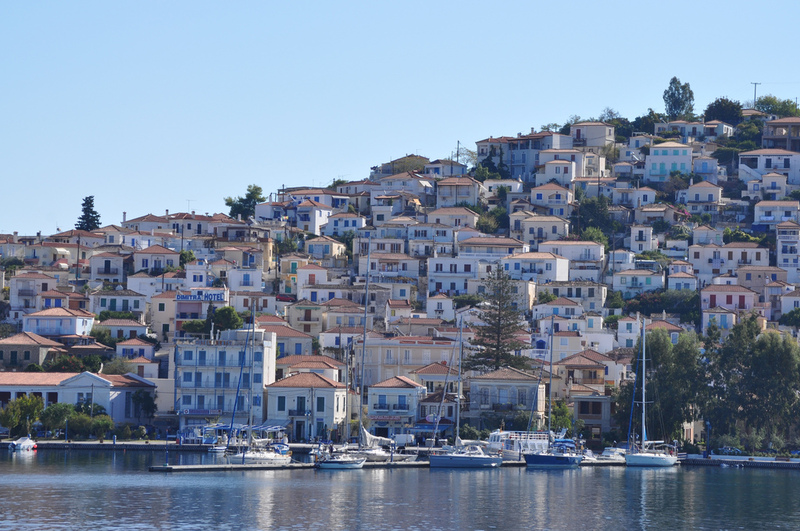 The main settlement is the town of Poros situated on the strait which has largely preserved and combined the traditional local architectural colour with the neoclassical influences of the 1900s. Due to its location the south side of the island is well protected from the wind most of the time, thus it offers safe anchorage to sailing yachts. You can either spend a couple of days in the spacious marina to explore the island – renting a bicycle is a good way to do that – or choose one of the numerous bays and enjoy the scenery and the inviting clear water. The Russian Bay with the imposing remains of the old Russian naval station and the picturesque Love Bay nearby are ideal choices if not overcrowded. Traveling to the south, the next major island to come across is Hydra. The town which spreads around the main port has retained unspoiled the traditional architecture – a unique combination of insular and mainland elements that characterize the mansions and simpler houses alike. 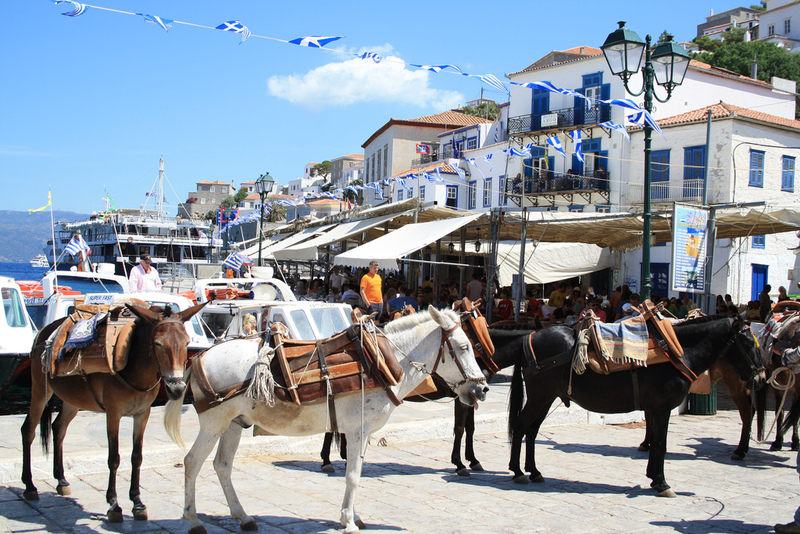 Cars are not allowed in the island and don’t be surprised if you see donkeys around the narrow streets of Hydra. The port is very small and can be very crowded in the summer especially on weekends. However, there are a few protected bays to enjoy swimming and spend the night: Mandraki, which is very close to the port, Mpisti and Agios Nikolaos to the west. 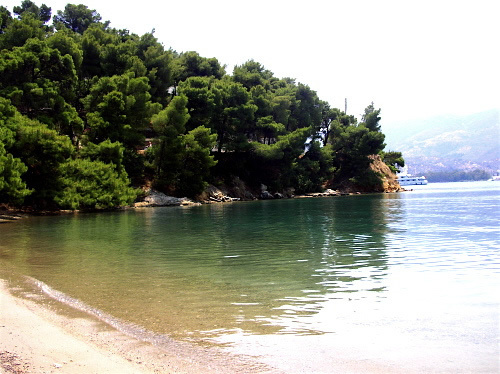 Leaving Hydra and sailing towards Spetses be sure to make a stop at Dokos island, swim and enjoy a quiet evening in the beautiful Skintos bay in the north part. 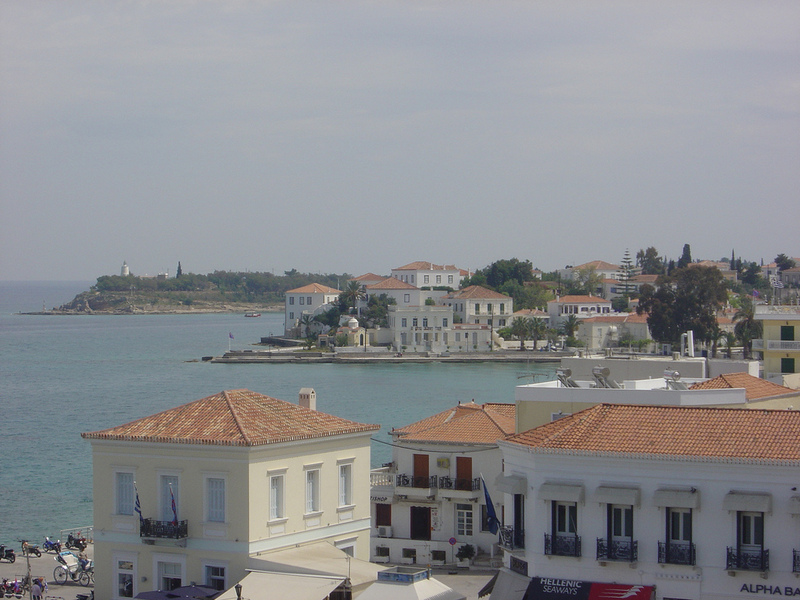 Finally you have reached lovely Spetses, the last of the Argosaronic island group. 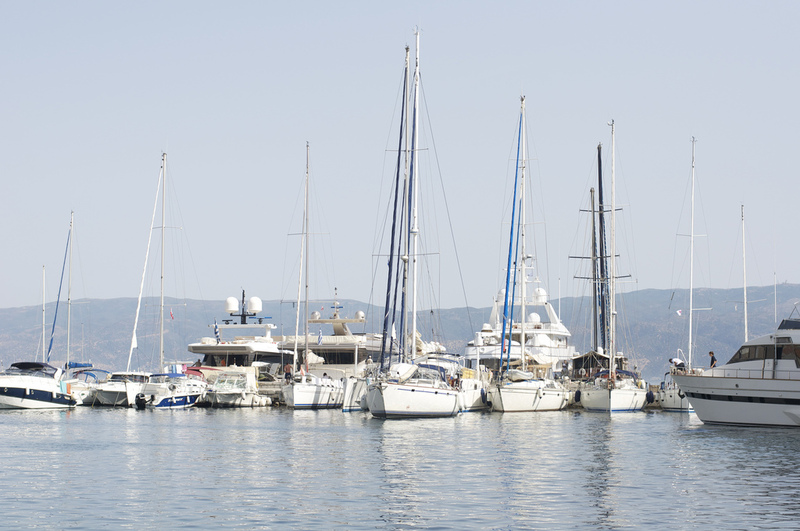 If you are lucky you may find a spot in the Old Harbor or Baltiza, which is the only yacht harbor in the island. A trip ashore is worthwhile and the beauty of the island will reward you. 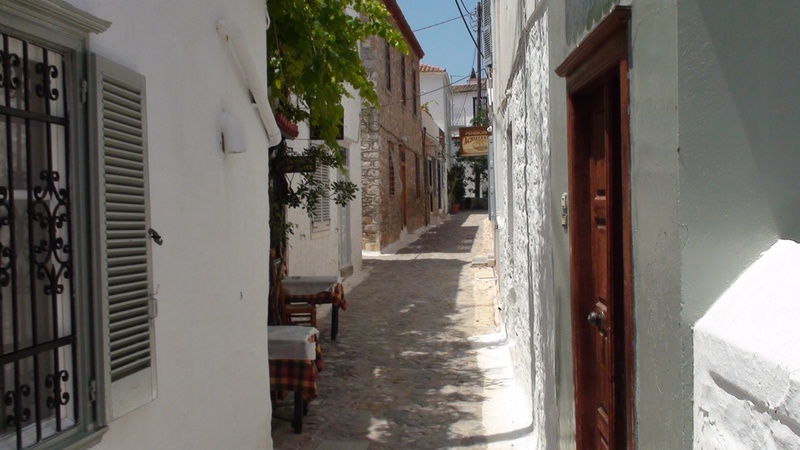 There is one quite extended main settlement that covers a large part of north east Spetses. The grand old mansions that are beautifully preserved remind us of the cultural and economic flourish the islanders achieved the previous centuries. Since private cars are not allowed you can either wander around on foot, rent a scooter – even better a bike, and discover the island more thoroughly, or treat yourselves to a horse carriage, a Spetses trademark. 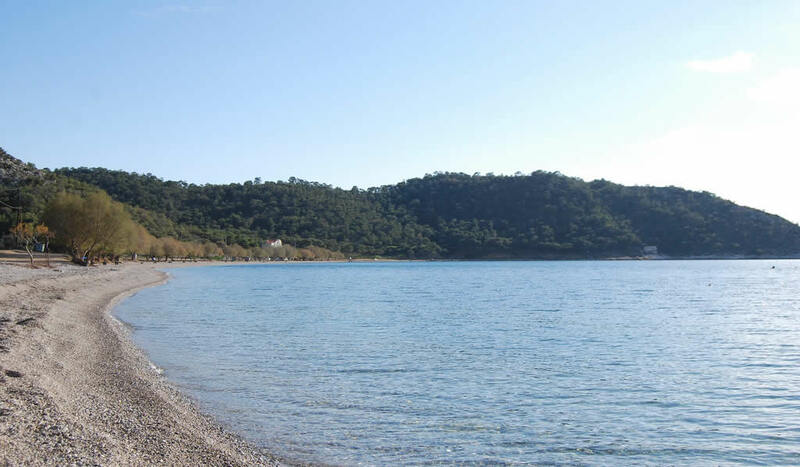 There are many beaches and bays around the island where you can anchor, one of them being Zogergia, where you will be surrounded by the pine tree covered coast. first Day: Starting from Kalamaki to Poros, second Day: Hydra, third Day: Spetses, fourth Day: Nafplion, fifth day: Astros, sixth Day: Gerakas, seventh Day: Monemvasia, eighth Day: Leonidio, tenth Day: Porto heli, eleventh Day: Dokos, twelfth Day: Epidaurus, thirteenth Day: Aegina, fourteenth Day: return to Kalamaki.